Carlos is a young, vital and powerful Spanish dancer currently living in Berlin. His first contact with the dance world was back in 2005. Carlos started to dance Breakdance in the streets of Valladolid (Spain). He grew up and travelled around Spain to participate in competitions. With the time he discovered that it was not only a hobby, he needed that to be alive. After living in many cities in Spain, giving and participating in workshops, Carlos decided to live in Berlin, where he could explore several kinds of dance and show his skills. During his period in Berlin, Carlos met some others dancers/artist and discovered contemporary dance. He started to dance other dance styles like Gaga, Ballet and Contact Improvisation. After some months he decided to do the Dance Intensive Programm at Tanzfabrik, where he developed his style, learned different techniques and discovered new ways of expression. 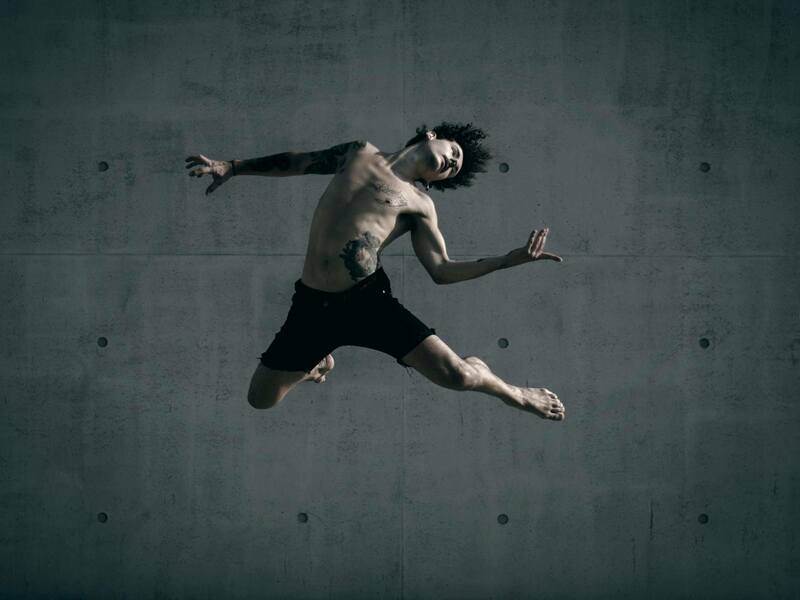 During this year in Tanzfabrik, Carlos, together with other dancers formed a dance company named “Frantics Dance Company” ( http://www.franticsdancecompany.com), which is his motivation nowadays. Carlos has been working also with Theater Strahl (Berlin), De Dansers (Holland) and choreographers such as Lorca Renoux, Mikołaj Mikołajczyk, Wies Merkx, Juan Tirado, Ira Demina and Efrat Stempler. The class will start with an inner meditation to feel your body and be able to make your movements deeper. The class is progressive, starting with a warm-up and improvisation which will deve- lope into higher movements. Carlos usually likes to teach acrobatic diagonals depending on the level of the class as well as repertoire from “Frantics Dance Company”. The class is based on the mix between the tension and strength of Breaking movements and the softness of contemporary and release techniques, including floor work and slides in order to try to create a floating and organic way of dance.